Special Forces demand specialised armour systems. 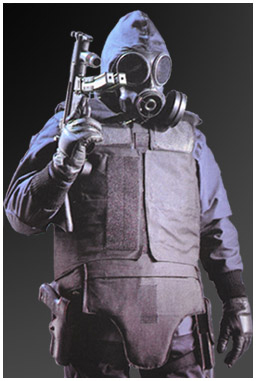 As suppliers of combat tested equipment to many of the world's most elite Special Forces teams, Armourshield are renowned as experts in the field of high-performance body armour. 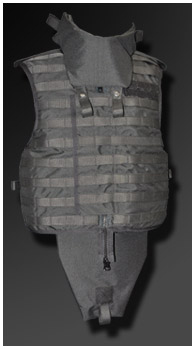 The GPV (General Purpose / Intervention Vest) body armour provides maximum coverage for intervention duties whilst still allowing freedom of movement. 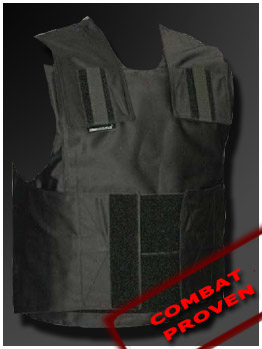 This body armour is particularly useful for situations where the aggressor is known to be heavily armed. 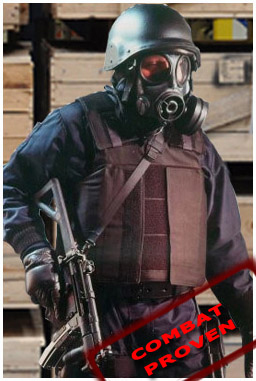 The GPV offers protection from pistol, sub-machine gun and shotgun threats over the whole torso area and features pockets to accommodate the range of Armourshield hard armour ballistic plates to protect against rifle fire.  The GPV also include BTS (Blunt Trama Shield) and can save the user from severe falls. The REV and REV Plus (Restricted Entry Vests) are designed for use where mobility is the prime consideration. Tasks such as abseiling, rappelling, room and vehicle entry are easily accomplished even when the optional armour ballistic plates are inserted.